Do you need help managing your assembly line, shipping, deliveries, and online ordering? 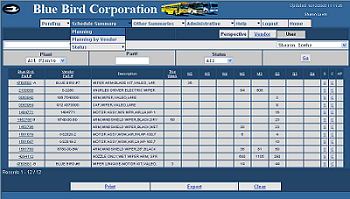 The Parts123 Supply Chain Management Solution offers that and more! 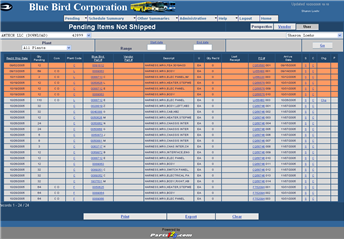 Purchase Order Acceptance and Confirmation: Orders are open to change if needed. Securely Scheduled Deliveries: With the ability to track shipping. We charge a one-time setup fee and flat monthly hosting fee based on the size of your catalog. please call us at 800-203-9966.